It is well known that hiking is great for body and mind. Mostly because that are during summer and autumn months Western Tatras well-know for the their hiking trails. They are well-marked and provide nice views to the nature and mountains. Family with children can hike to Žiarska chata and ride down on the sidewalker. Mountain Rescue Service decides about using of those hiking trails (avalanche, snow, wind conditions). Žiarska dolina is good for beginners and advanced tourists as well. Except of mentioned trails we can recommend you other ones which are tailored to your walking conditions or are not well know to other tourists. 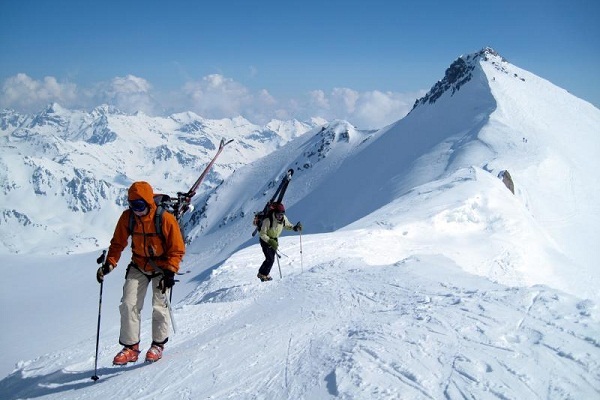 SKI mountaineering - Žiarska dolina is a centre of amateur and professional ski mountaineering in Slovakia. For the lovers of this sport there is a marked area in the valley. 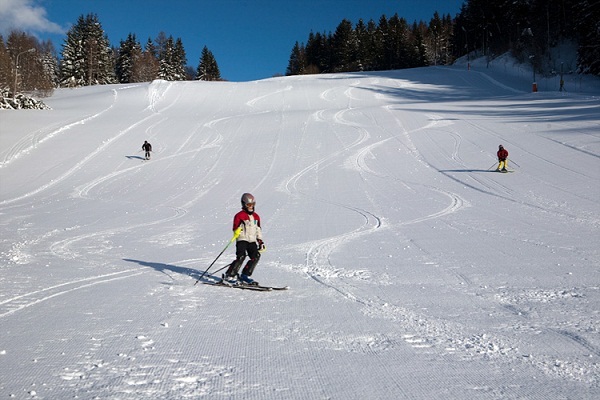 If you don't know what is this sport about, we can arrange meetings with ski mountaineers or instructors. During winter months Liptov and Žiarska dolina is a paradise for people who like cross-country skiing. 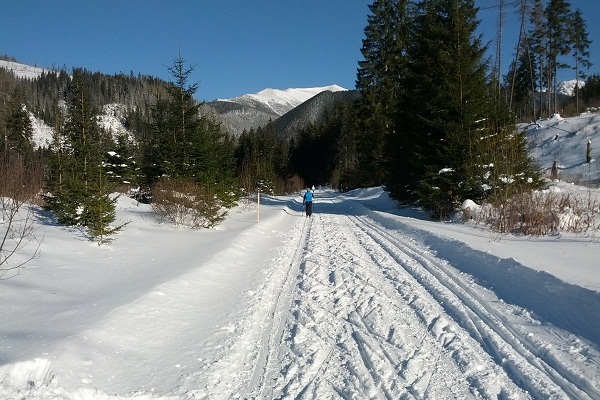 Cross-country trails are well maintained during the whole winter season and their length is over 20 km. Very good conditions are for downhill skiers. At the end of the Žiar village - close to the guest house (200m) there is a small ski resort DOLINKY with artificial snow and night skiing. Around 20km from Penzión Frank there are other well-known ski resorts of Liptov- Poruba, Liptovský Ján and Podbanské.